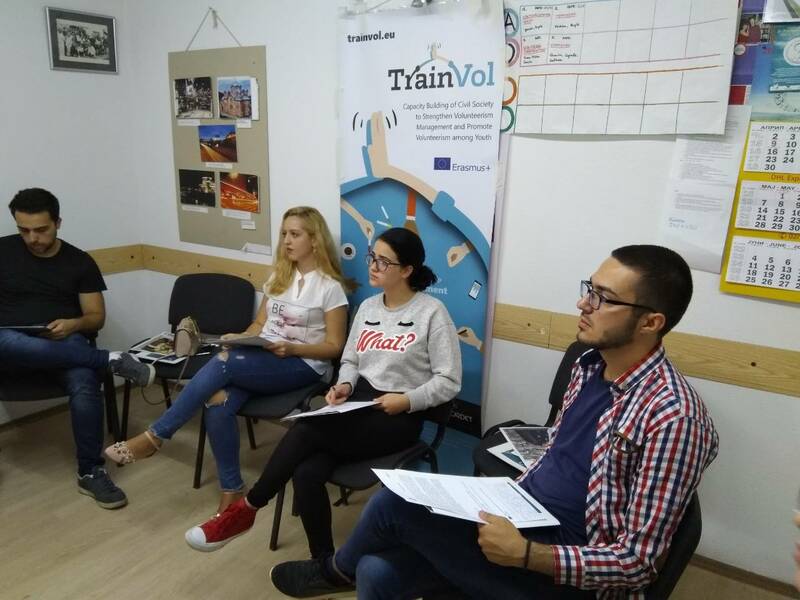 “TrainVol” is a European project for building capacities of youth and youth organizations through volunteerism. The project was realized by a consortium of 4 organizations from Bosnia and Herzegovina, Macedonia, Cyprus and Greece. In the frame of the project were planed national workshops. The national workshop were organized by youth leaders/ workers that were part of 4-th study visits realized within the project. 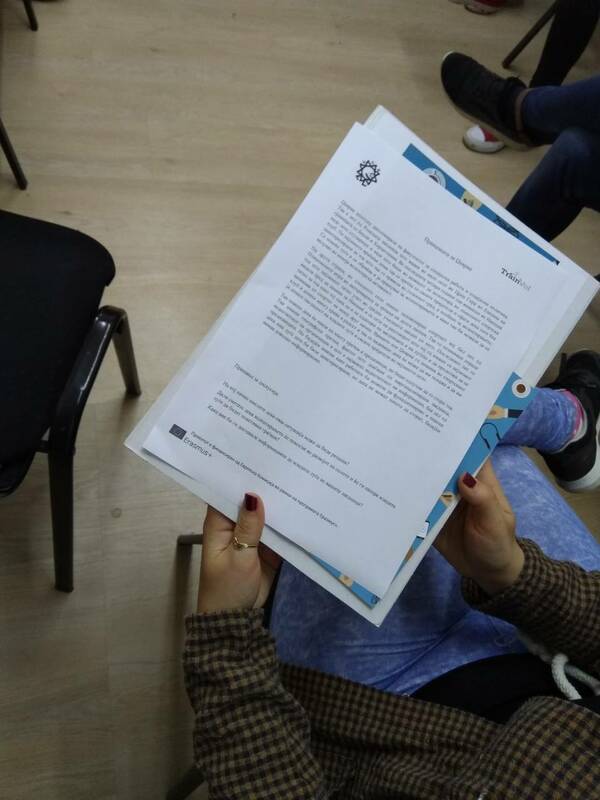 Volunteers Center Skopje, with its participants on the project, youth leaders / workers, held a national workshop on capacity building of youth on May 12th and 13th. The aim of the two-day workshop was to promote volunteering as a way of combining (non-formal and informal) learning and capacity building with civic engagement, active citizenship and social inclusion; Assist young people to engage, volunteer and drive positive social change in their communities; As well as to strengthen the motivation and reliability in the role of a volunteer. 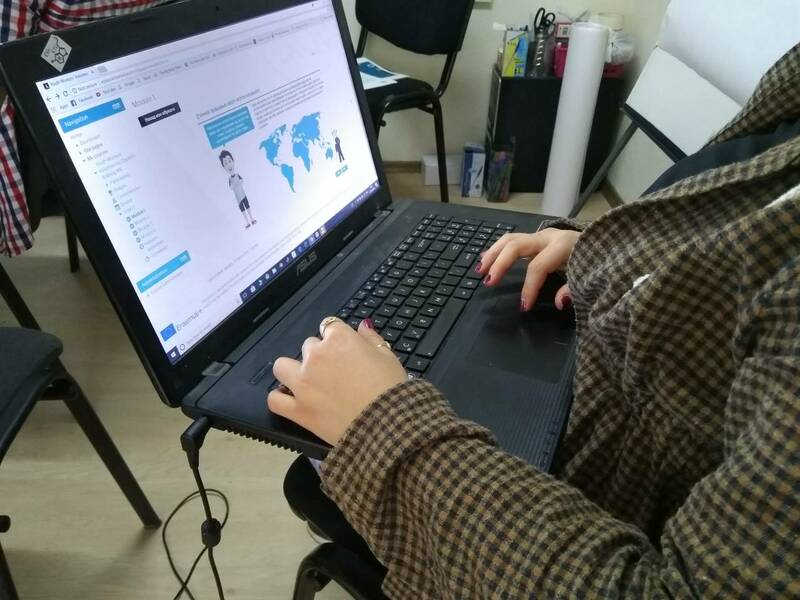 At the workshops, apart from sharing experiences and practices from partner countries, Bosnia and Herzegovina, Cyprus and Greece, young participants had the opportunity to build their capacities through the online course for youth capacity building. The course is structured in 4 modules composed of 4 parts. The modules address the following topics: Volunteering, communication skills, communication challenges, empathy and endurance. At the end of the course, the participants took a test in the form of a quiz that is part of the online course. At the end of the quiz participants receive an electronic certificate which is also part of the course. Besides the electronic certificate, participants gained a Youthpass certificate. 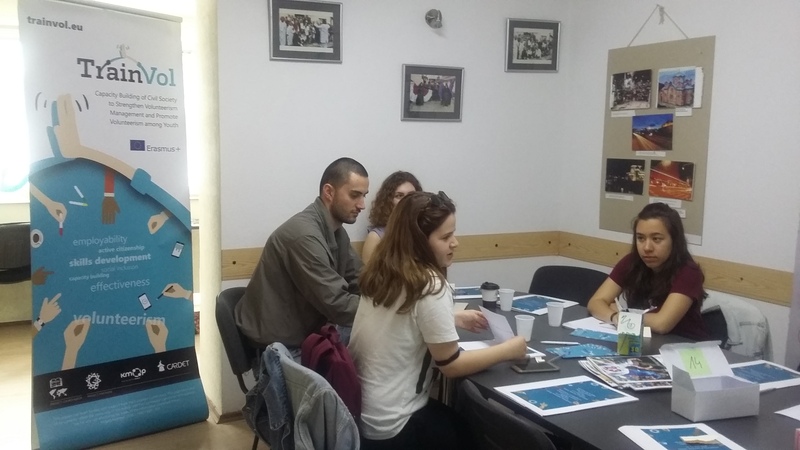 The active participation of the participants during the workshops contributed to fruitful and successful workshops that resulted with further cooperation with the organization.